There is a lot going on in "Game of Thrones," and it can be difficult to keep track of what's what and who's who. But fortunately help is on the way. 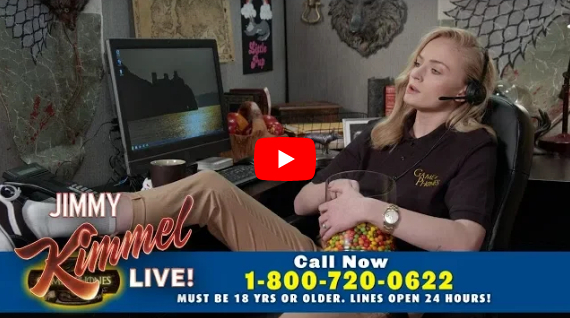 Cast members Sophie Turner, Lena Headey, John Bradley, Joe Dempsie, Maisie Williams, Kristian Nairn, Iwan Rheon Liam Cunningham host a new hotline to assist their confused fans.